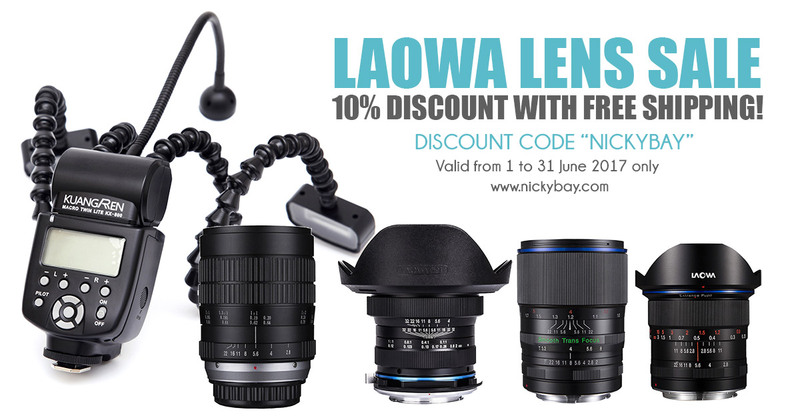 For the month of June 2017, readers of this blog can get a 10% discount from the purchase of almost all products from Venus Optics using the discount code "NICKYBAY". To further sweeten the deal, those who use this discount code for the purchase of any of the eligible lenses/flash will get a US$100 discount for Borneo Bootcamp 2017. 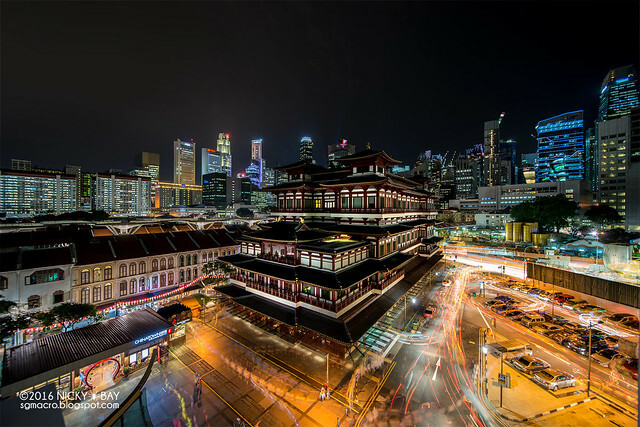 Venus Optics is famed for producing numerous World's First Lenses, answering the needs of many photographers where the other big brands failed to address. The world's first macro lens that can focus from infinity to 2X, this was the lens that catapulted Venus Optics into the limelight. 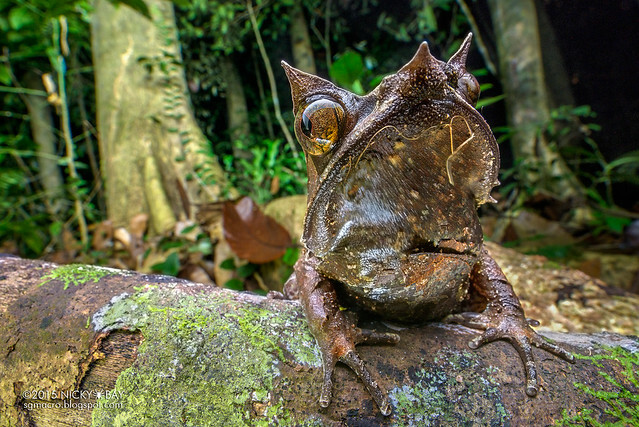 Most other macro lenses can only support magnifications up to 1:1, and those that could go beyond 1:1 were limited at the distant end of the focusing spectrum. e.g. Canon MPE 65mm gets up to 5X magnification but cannot focus wider than 1:1. 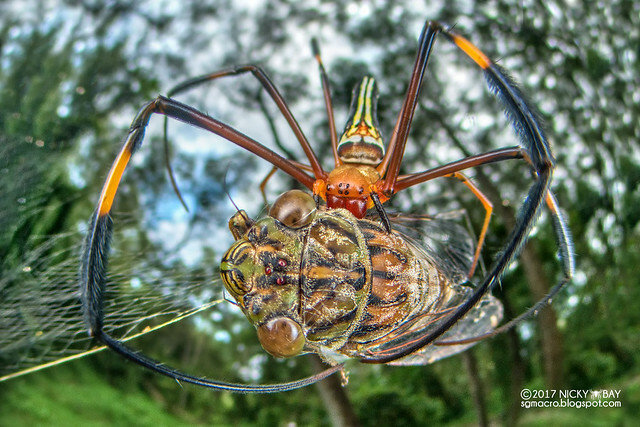 This was a dream come true for macro photographers, with the only catch that it has no electrical contacts. Manual focus may not be a real damper however, as most macro photographers use manual focus at high magnifications anyway. 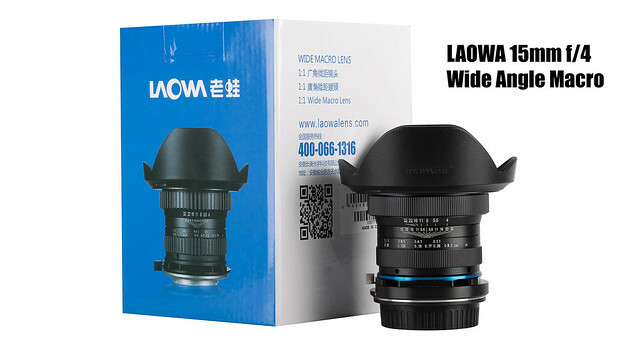 I wrote the first review on the internet of the world's first 1:1 wide angle macro lens back in 2015. It has the highest magnification among any wide angle lenses in this range, and even features a shift capability of +/-6mm, which is a great bonus for landscape photographers. 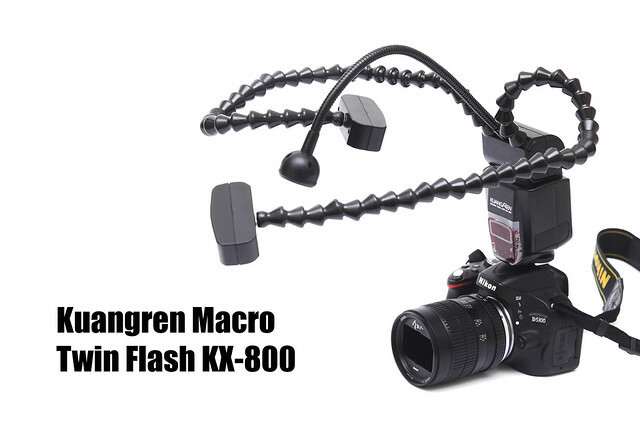 This is a very nifty twin-flash system that allows you to position individual flashes at any angle within a single compact product, without the need to purchase additional flash arms. This portrait lens has a STF (Smooth Trans Focus) optical design that incorporates an apodization (APD) element next to the aperture which resembles the function of an ND filter. 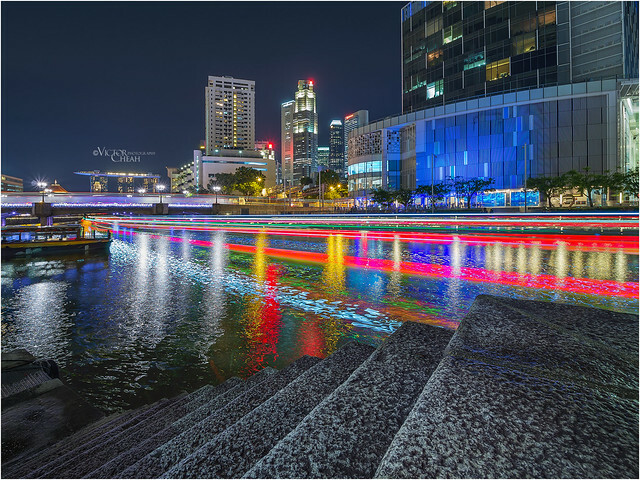 It gradually reduces the amount of light transmitted towards the periphery to produce a soft, natural and beautifully diffused out-of-focus bokeh. The chromatic aberration is also touted to be minimal. 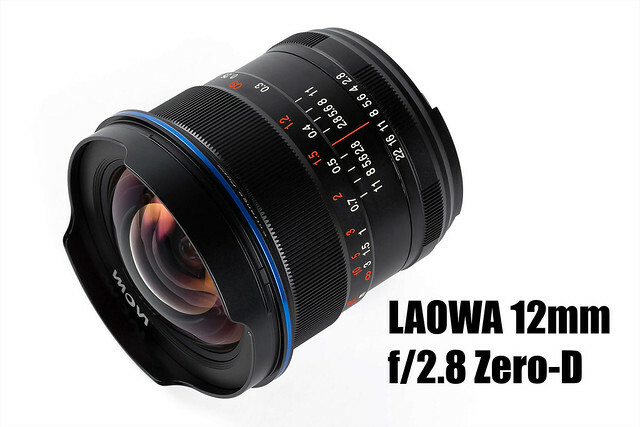 The world’s widest f/2.8 lens with close-to-zero distortion. I published the first video preview of this lens in 2016, and easily obtained several milky way photographs as a beginner. The lens allows an optional 100mm filter holder system, the smallest square filters ever to fit a lens in this focal range. 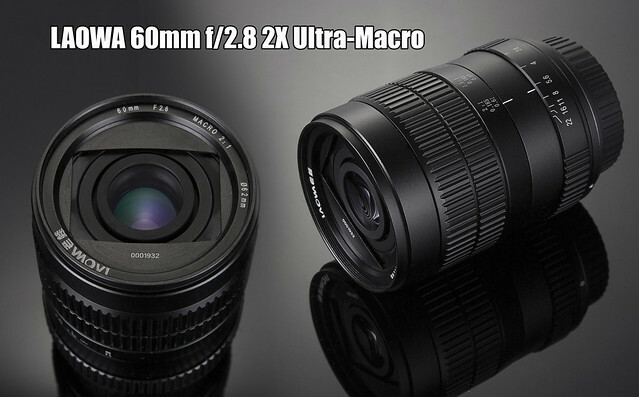 To top it off, it is also much smaller and lighter than other ultra wide angle lenses. 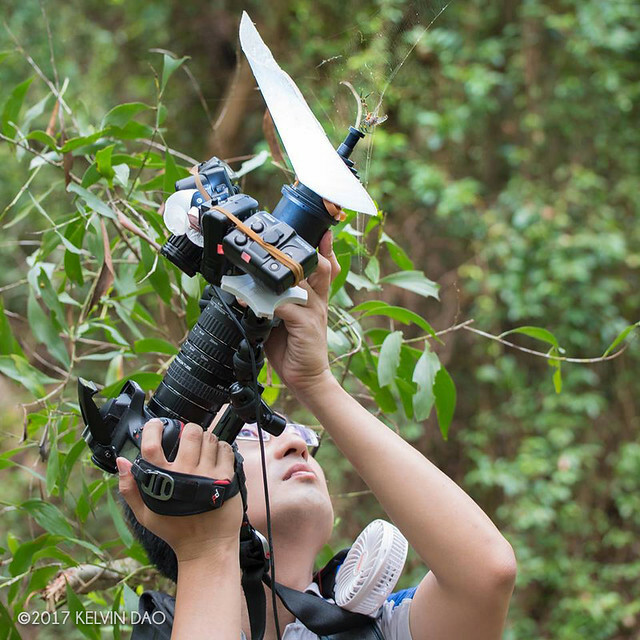 This tiny lens is the widest rectilinear lens for M4/3 systems and at a super bright F/2. So small that I could pick it up easily using just two fingers! This lens is new and the production line has been trying very hard to keep up with the orders. 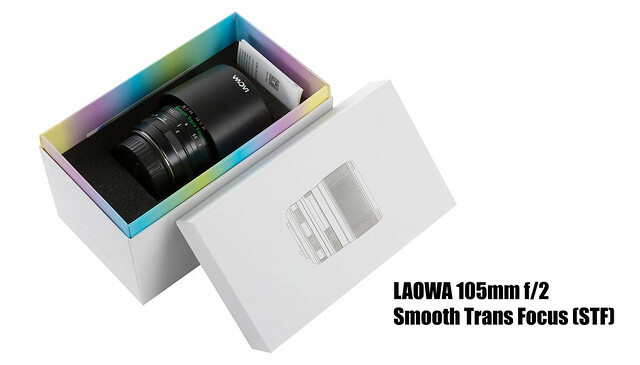 Although this lens is not included in this promotion, those residing in Singapore may contact me directly to place an order at good group-buy rates and to get updates on the shipping schedule. Just got my grubby hands on this weirdest lens of the century (actually not too weird for those already familiar with relay lens systems). This is not the final version as they are still working on improvements, but good enough to bring it out for spin. Subscribe to the mailing list for updates when the review is posted! Meanwhile, if you have any questions about this lens, just ask in the comments below! 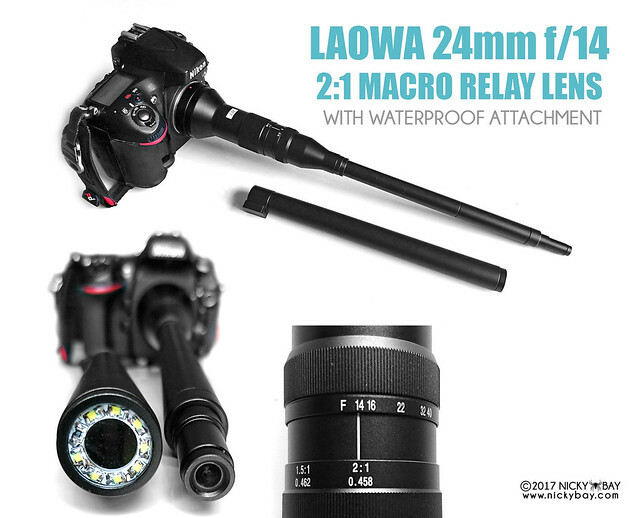 An example of the relay lens system that I have been using for the past few months (not the Laowa 24mm). 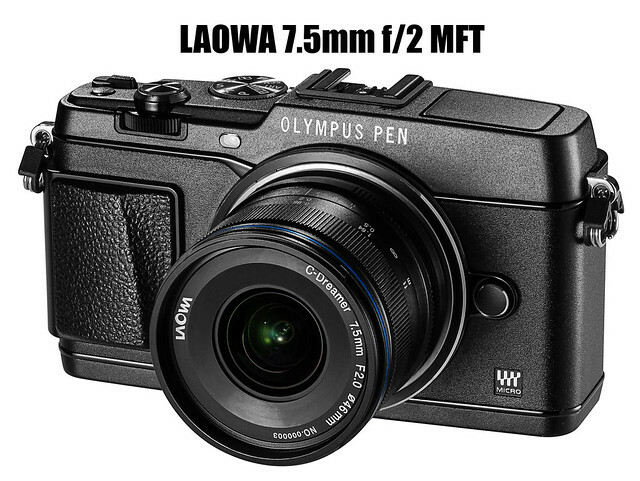 It is just as long as the Laowa 24mm with a tiny front element, just a lot heavier! For that reason alone, I am really excited to try this lens out in the field. Yes, I carry a portable fan with me, keeps me cool and blows away the mosquitoes. =D Photo courtesy of Kelvin Dao. This is a sample result from my old relay lens system from the above scene. I will probably post a bit on this system soon.